There are so many options out there that allow you to build a website quickly. It doesn’t mean that it’s a good website in terms of design or optimisation. What is the point in having a nice looking website if it isn’t optimised properly for the search engines. These days, your website is your business and it’s likely that more people will see your website than your brick and mortar store. 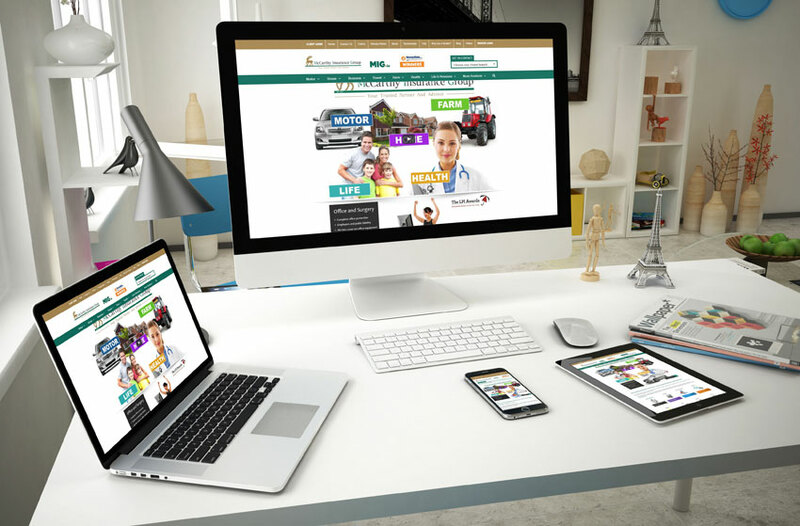 What’s more, a well-designed website will give credibility to your company. It will ensure that your business is seen as a professional company that can be trusted to provide a quality product or service. Here at Baldwin Digital, we can design and develop a great looking, fully optimised and easy to navigate website for your business. We are proof that affordable web design isn’t always poor quality and the reason that we’re able to maintain our low prices is due to our low overheads. 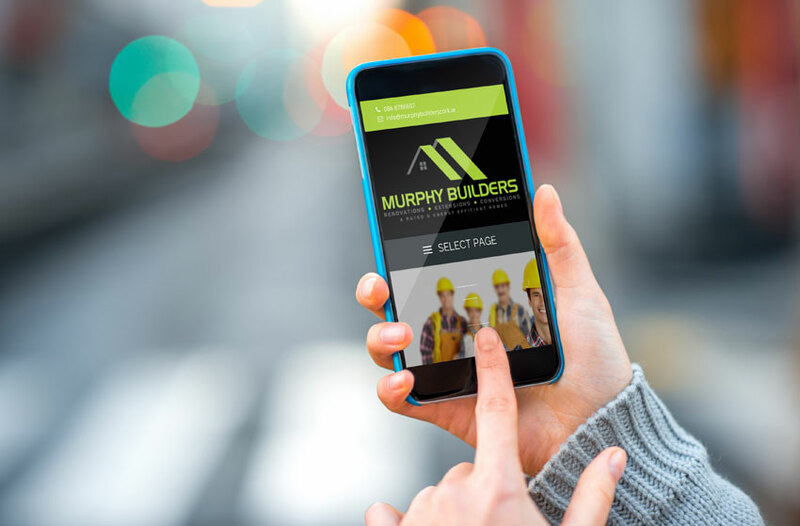 Our website packages offer so many professional features including a content management system, blog area, on-page optimisation and is fully optimised for viewing across multiple devices such as smartphones and tablet PC’s. 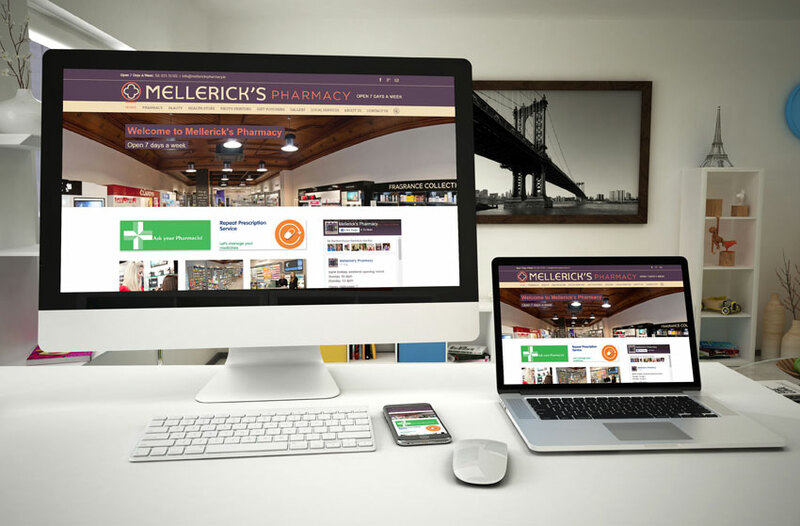 A responsive website will work on all computers, tablets and smartphones. There’s no need for a separate app or mobile website. Time that has been allocated to making any updates free of charge at the time of reviewing your new developed website and prior to going to live. You will receive free domain name registration and cloud web hosting for the first year. The WordPress content management system (CMS) allows you to edit your website’s text, upload and edit images, write blogs, embed videos from the most popular video service websites such as YouTube and Vimeo and much more. Google Analytics is a comprehensive marketing reporting tool to measure how many visitors are visiting your website and much more! We will add your business listing in Google Maps and integrate it on to your website. We will create icons and links on your website for your social media accounts and if you wish even add your Facebook feed. We will create your blog page and prepare it for your blog posts. We will create a MailChimp account and integrate it on to your website for the purpose of creating an email marketing campaign. 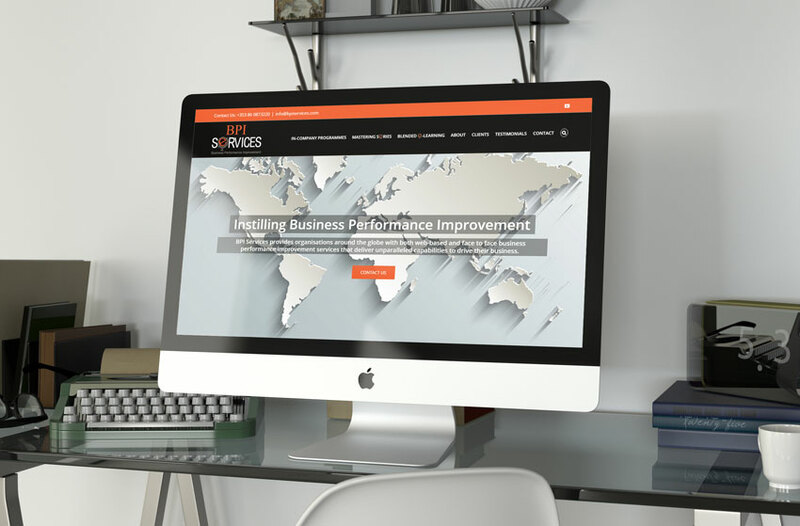 At Baldwin Digital we are obsessed with designing and developing professional looking websites. We rely on our portfolio to do business and always ensure that each of our website designs are unique and world class. 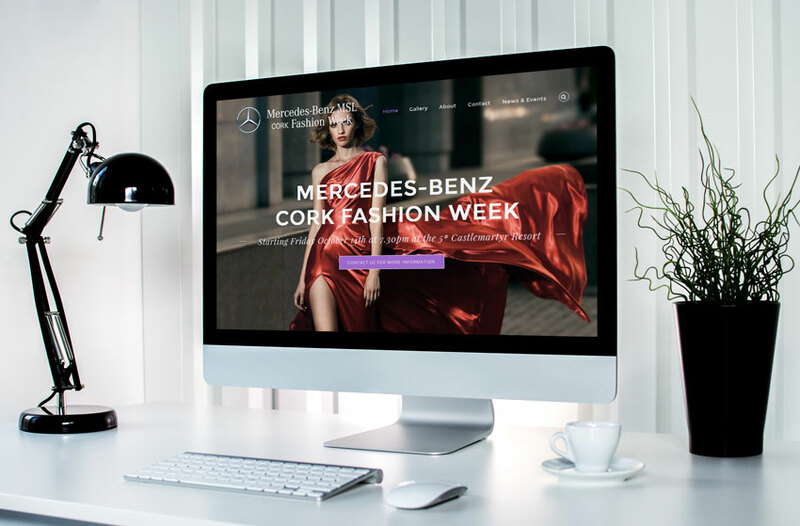 Our portfolio is extensive and showcases the skills of our website design team in creating world-class websites for clients in various industry sectors both in Ireland and the UK. We have a strong knowledge and understanding of search engine optimisation (SEO) and we’re able to optimise your website effectively for the search engines. This ensures that we can boost your search rankings and drive quality traffic to your website. Our affordable website packages can be tailored to meet your company’s unique needs and include a range of professional features. These includes on-page SEO carried out by our specialist SEO team as well as Google Analytics reports which you’ll receive regularly in order to keep you updated with the progress of your website. 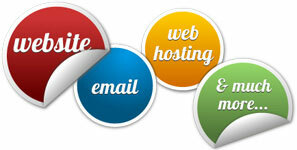 All our website packages include one year FREE domain name registration and cloud web hosting. Our starter website package is ideal for start-ups that are looking for a well-designed website at an affordable price. 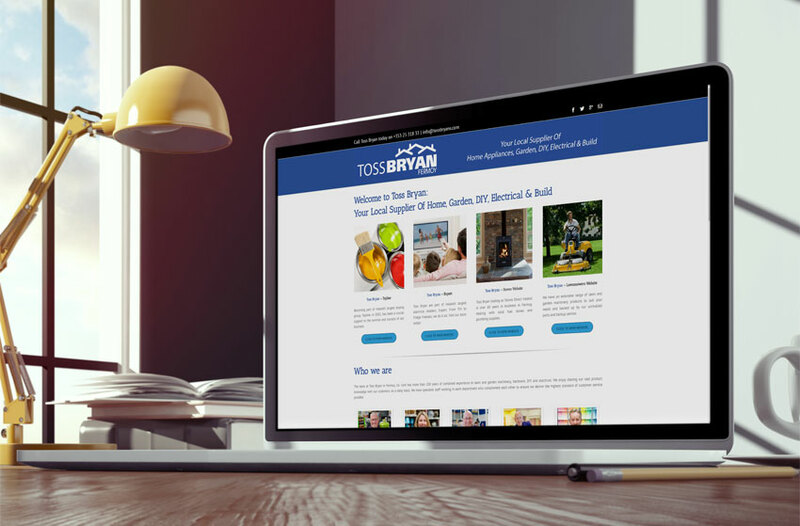 When you invest in this package, you’ll receive a 3 page website which includes a home page, contact page complete with an email enquiry form and social media links. Our starter plus website package is a popular choice for start-ups or small businesses that need all the features of the starter website package along with a range of extra features, including three extra pages, Google Analytics and one year FREE domain name registration and cloud web hosting. Our business website package is tailor made for small and medium sized businesses that require a good online visibility in order to advertise themselves effectively. Along with an expertly designed 10 page website, you’ll also receive a FREE logo worth €149+vat, Google Analytics reports and on-page SEO performed by our in-house SEO specialists. Our enterprise website package includes a full range of features in order to improve your business’s online presence. 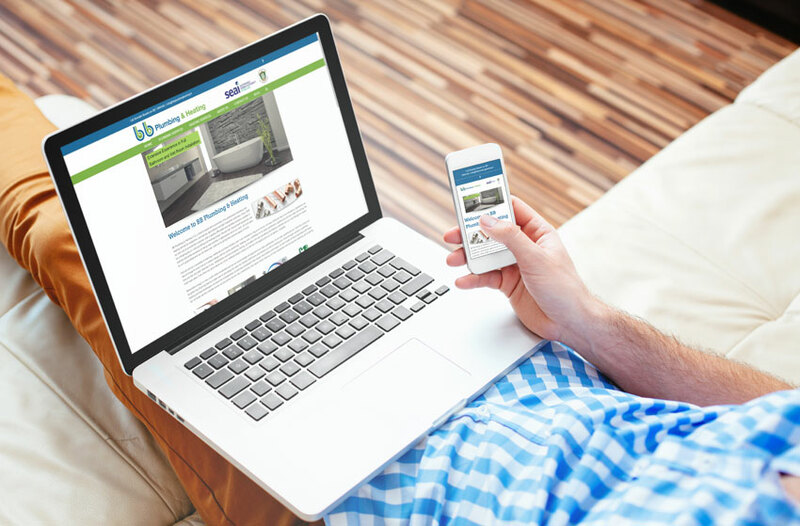 You’ll receive a 20 page website that’s been expertly designed and developed by our skilled team. You’ll also receive a FREE logo worth €149+vat, Google Analytics reports, social media links and a company newsletter system which allows your customers to subscribe to your updates via email. PayPal payment facilities are also available for e-commerce websites. Do you offer custom website packages? Absolutely, we can offer you a customised website package to better suit your needs if required. We can even offer you a bespoke web development feature if you require this also. I have recommended Baldwin Digital to friends and business acquaintances who have found Mark to be great to deal with too. 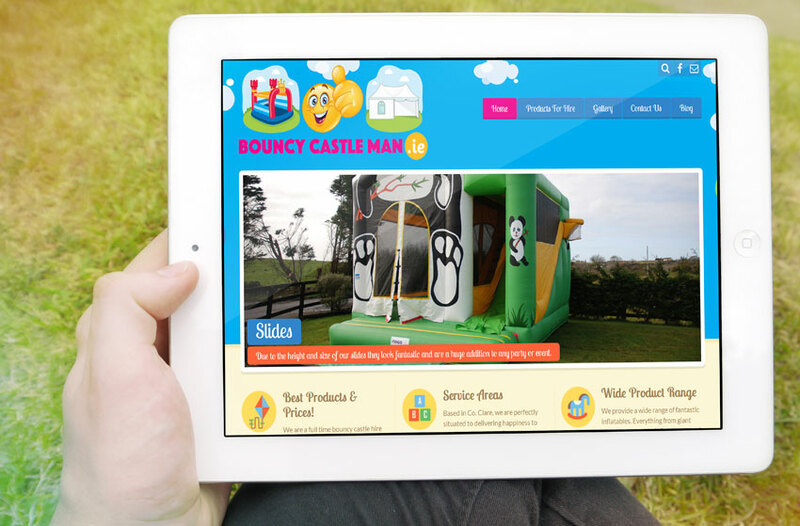 We are delighted with both the website that Mark built for us and the high rankings he achieved for our keywords. NEED MORE THAN JUST A WEBSITE, NEED A LOGO TOO? We provide a professional and affordable logo design service and have 3 logo design packages available which we are confident will perfectly suit your budget and needs.